Shirokuma means polar bear in Japanese. Most of my amigurumi are named for their Japanese counterpart. 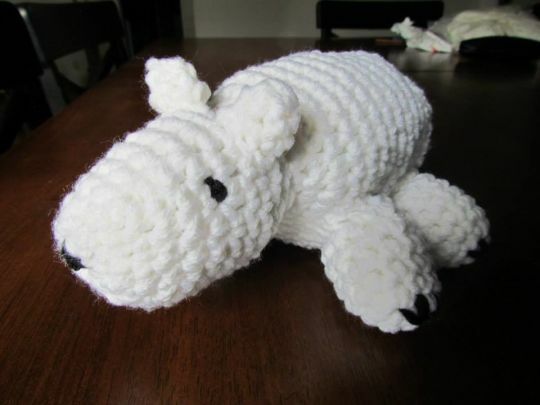 The Japanese art of knitting or crocheting small stuffed animals or unusual creatures.